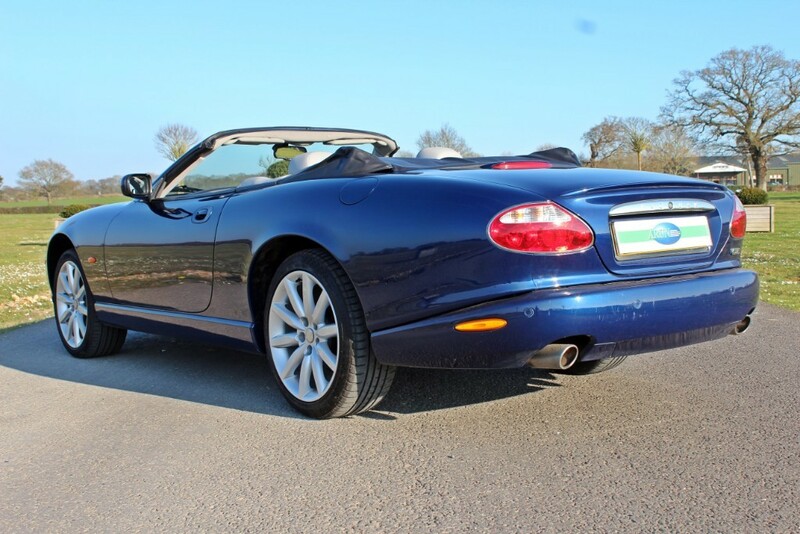 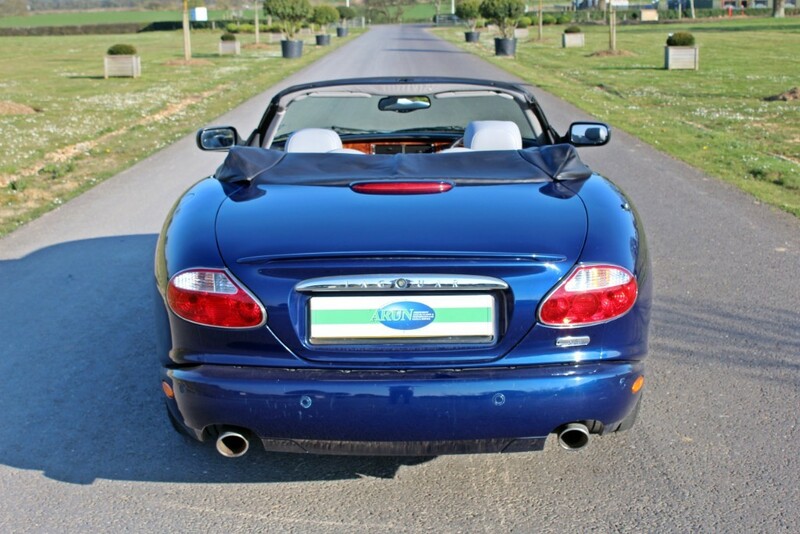 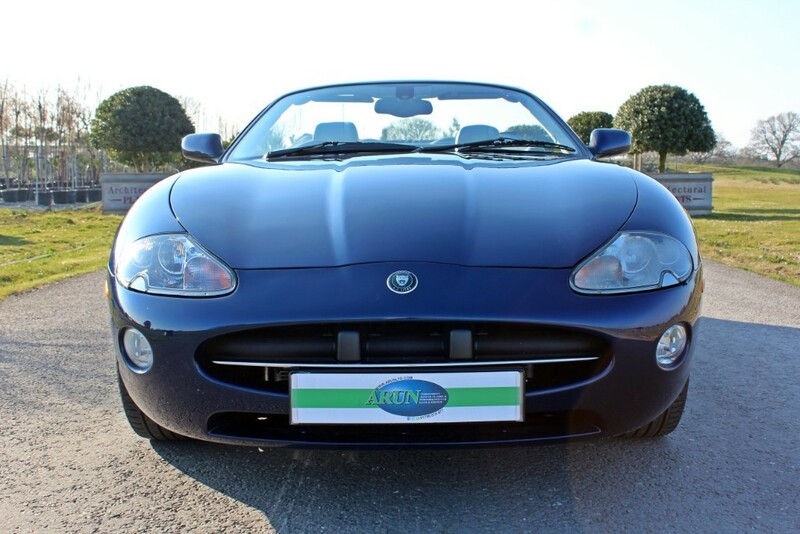 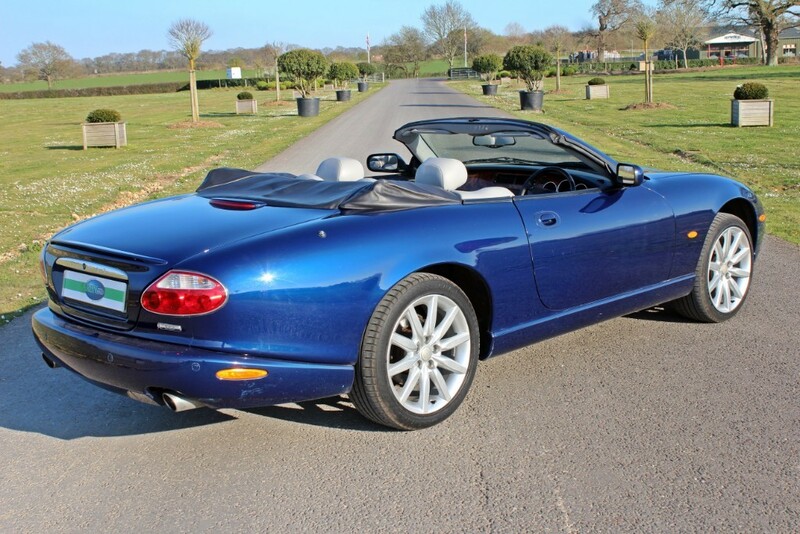 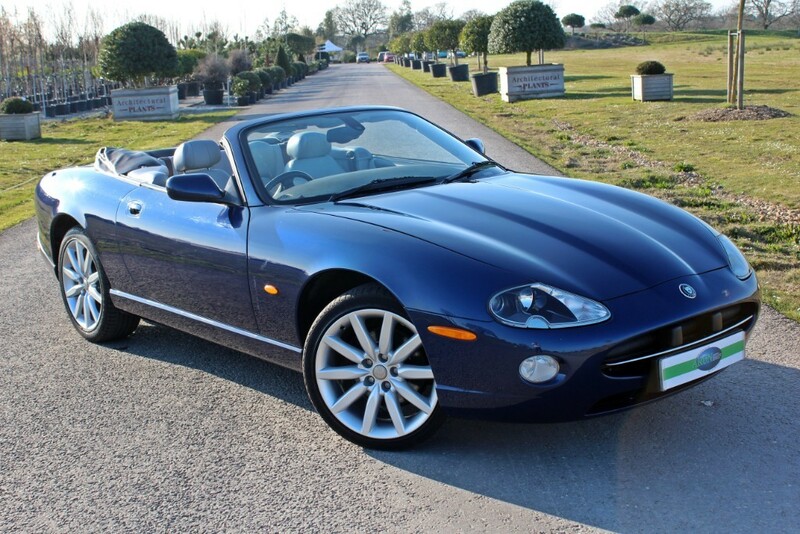 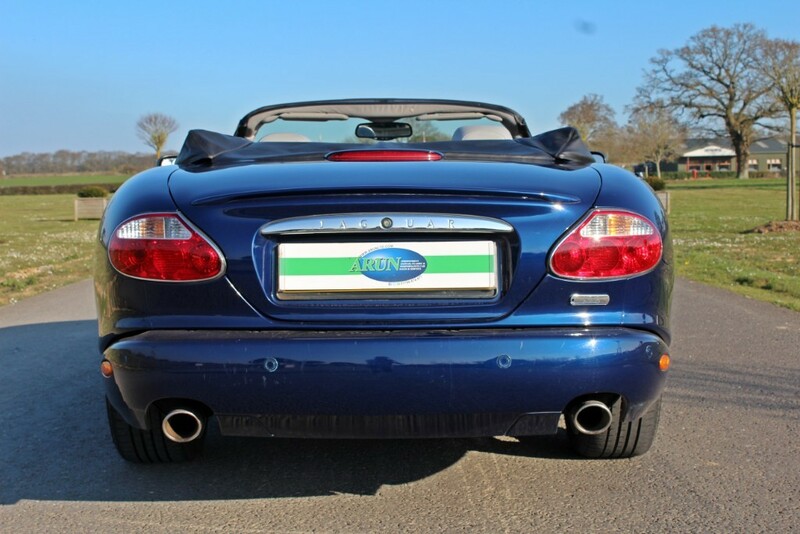 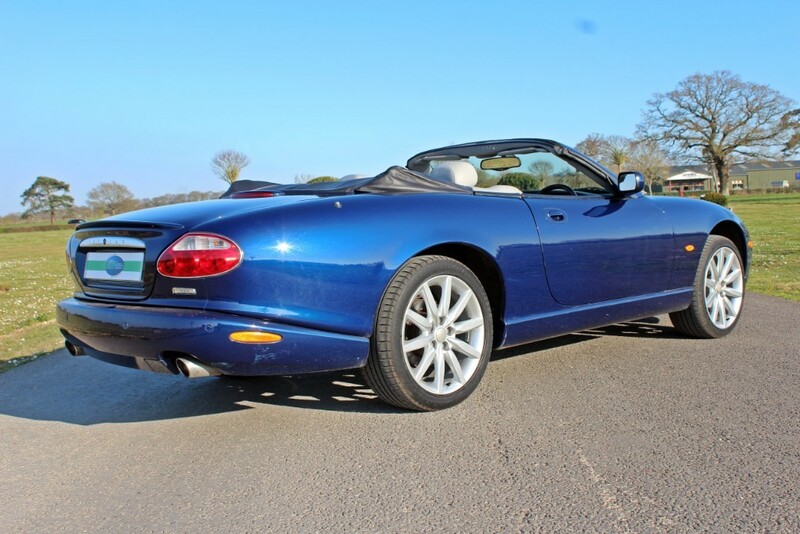 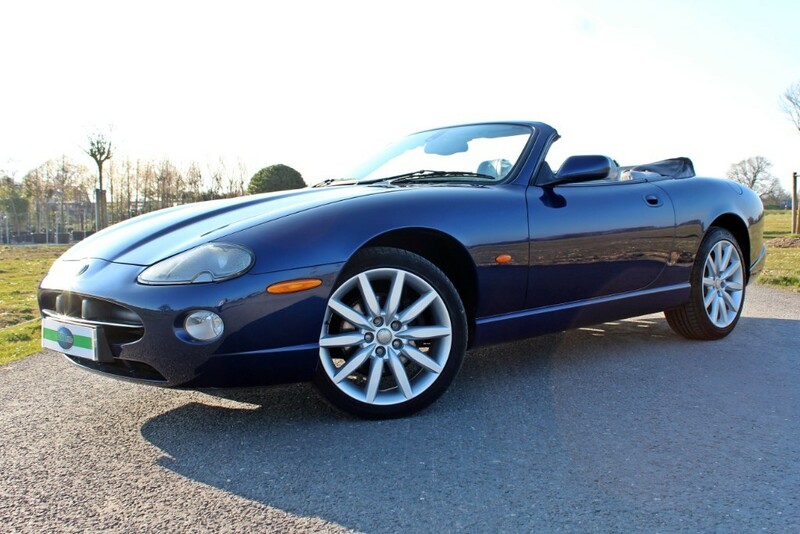 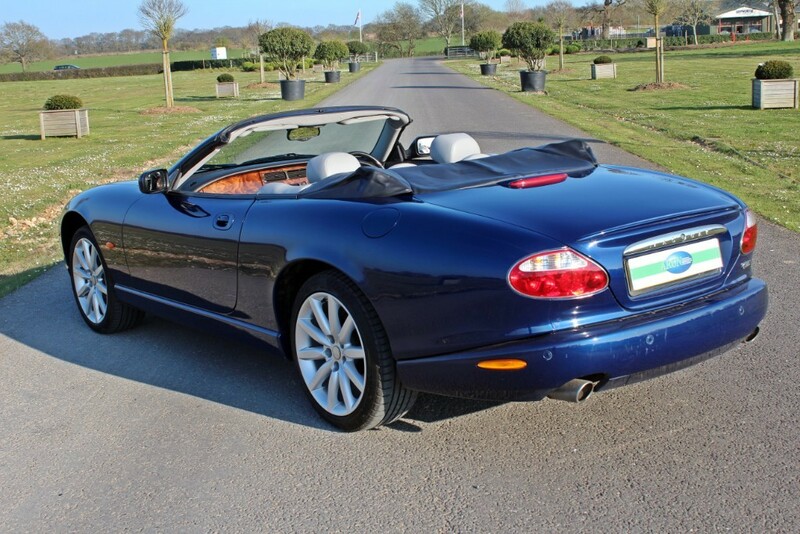 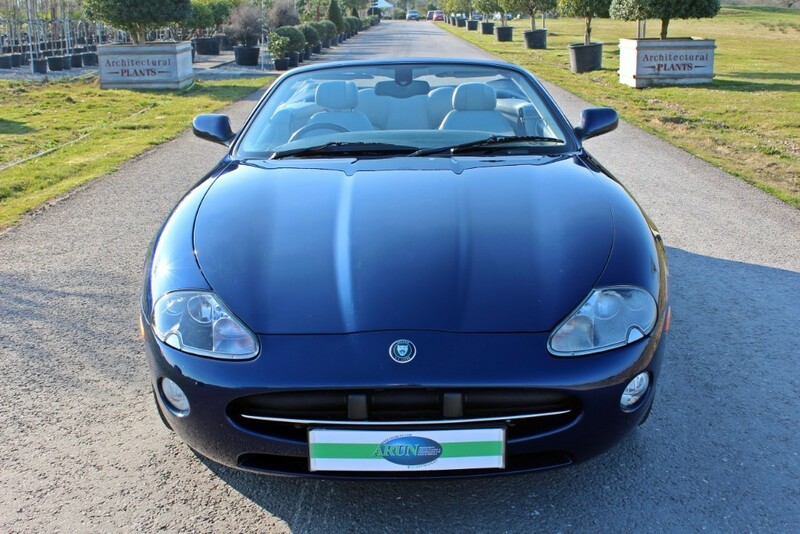 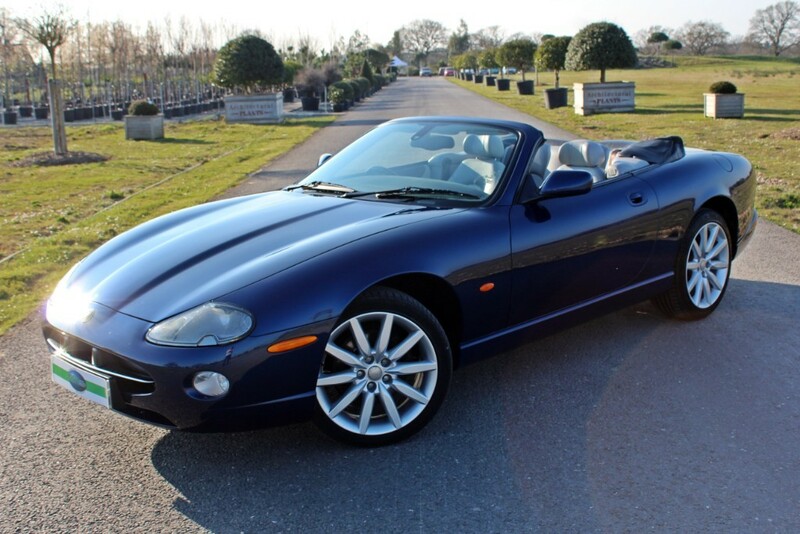 With prices of late XK8 and XKR (X100) models looking firm at the moment, Arun are happy to offer a lovely Pacific Blue example that is well known to us. 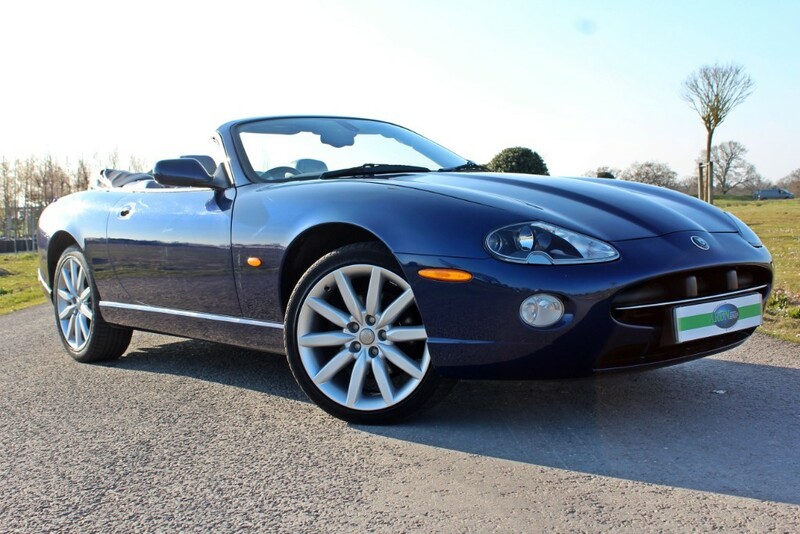 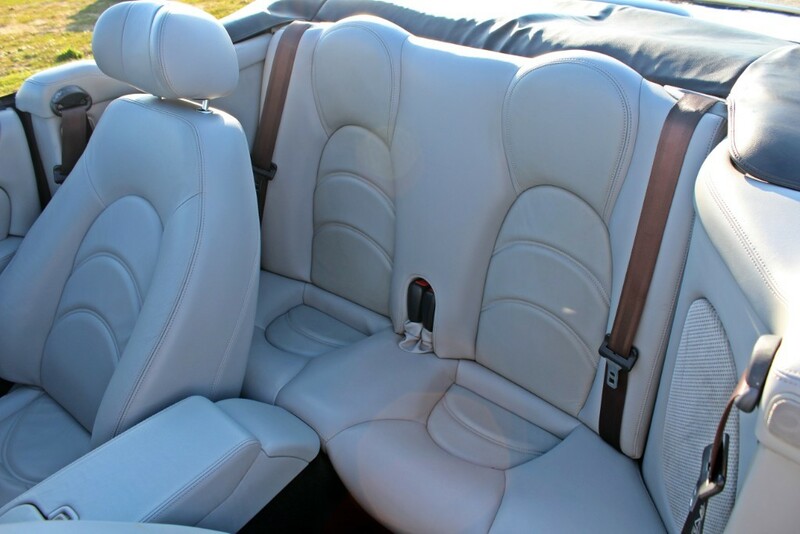 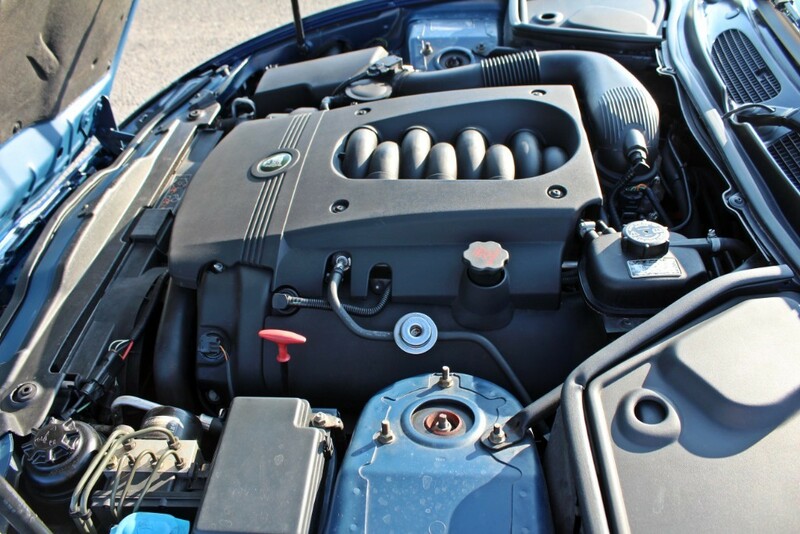 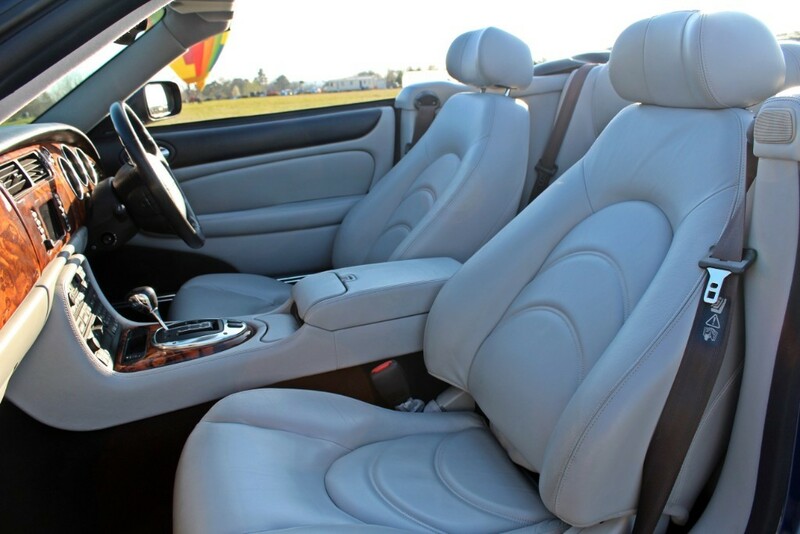 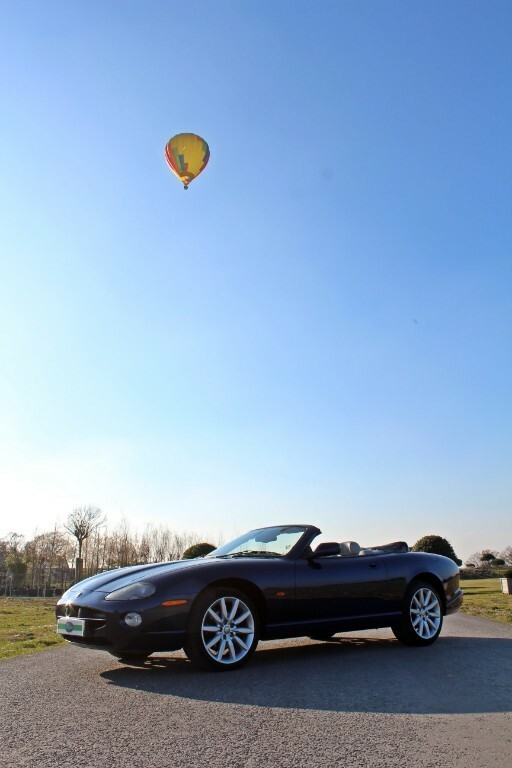 We supplied this car to the last owner in 2014 and have been maintaining it for him since then. 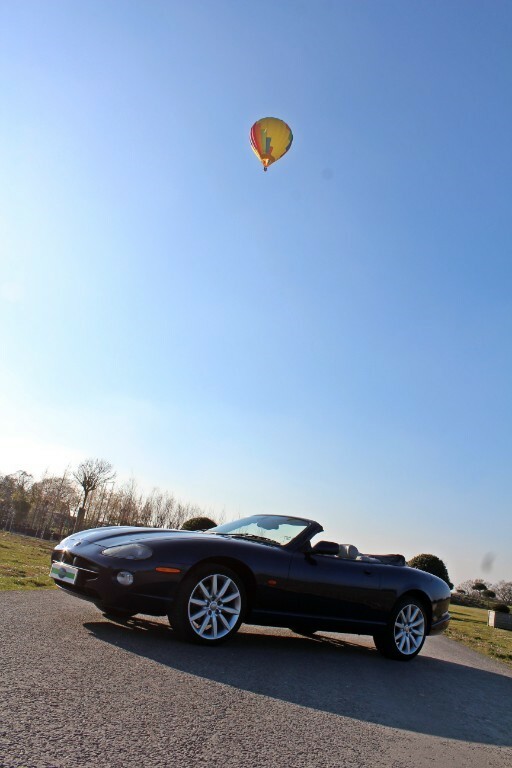 The service booklet shows 10 stamps in total, the last 5 having been completed in our workshops. 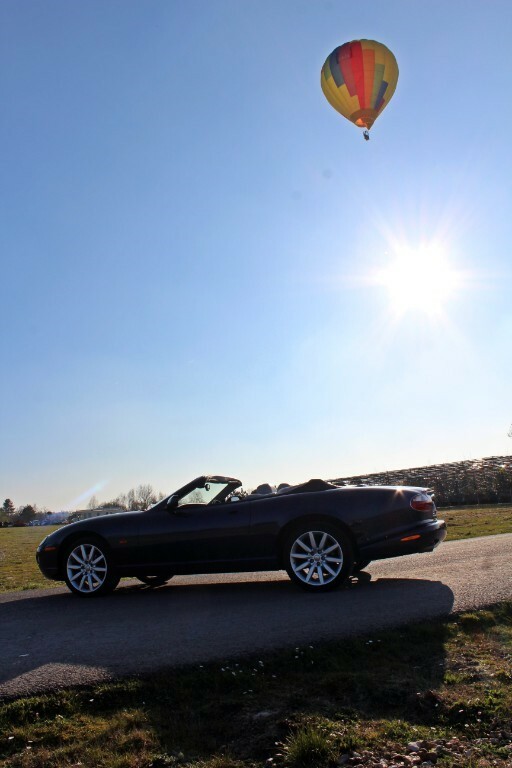 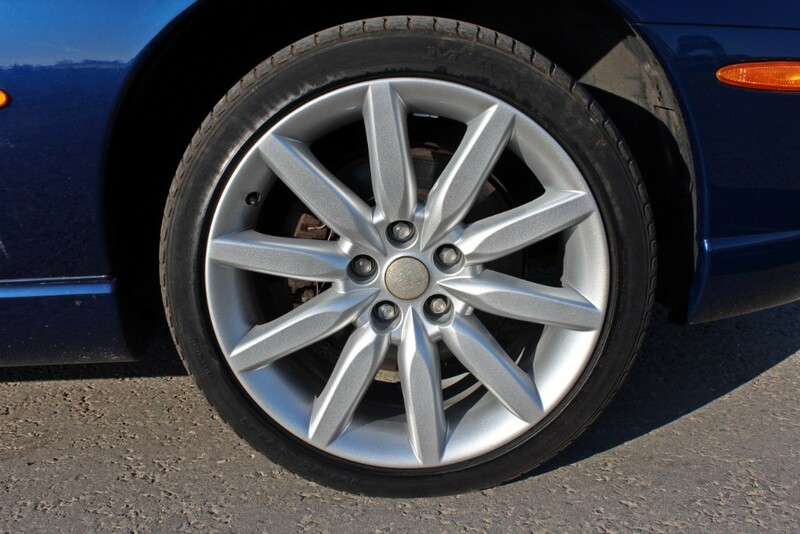 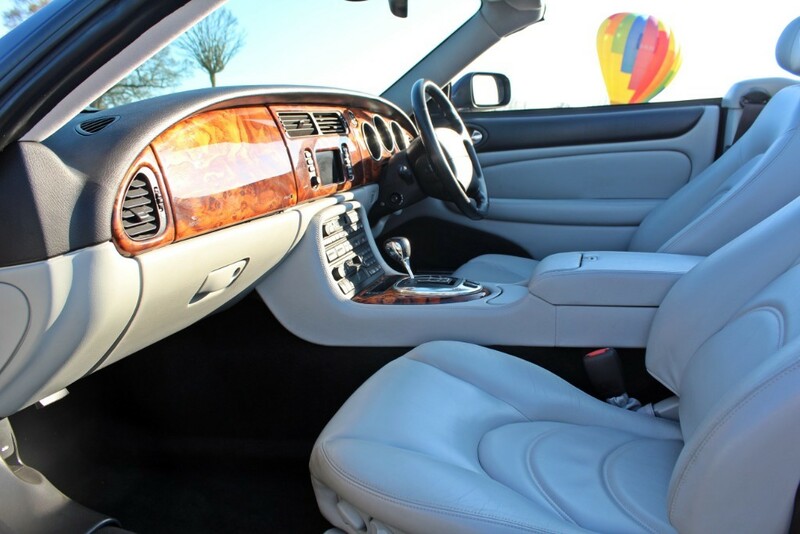 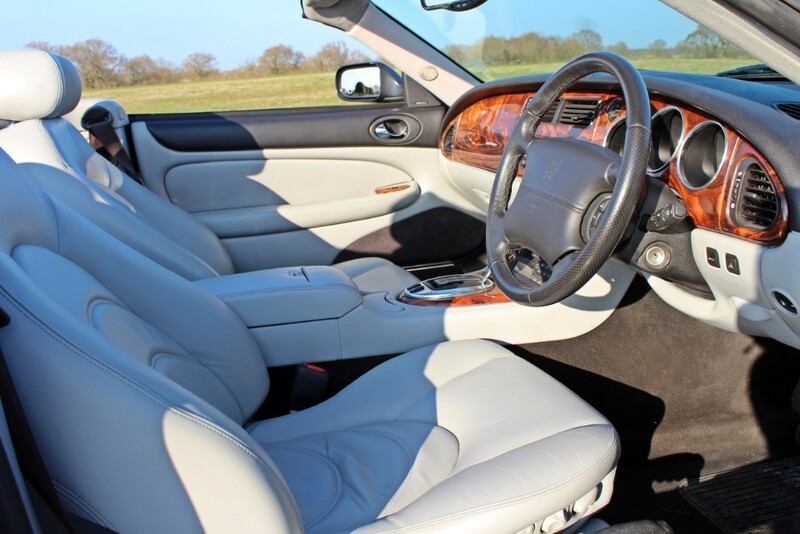 Specification includes 19" alloys, Premium Sound System, Heated Seats and Xenon headlamps. 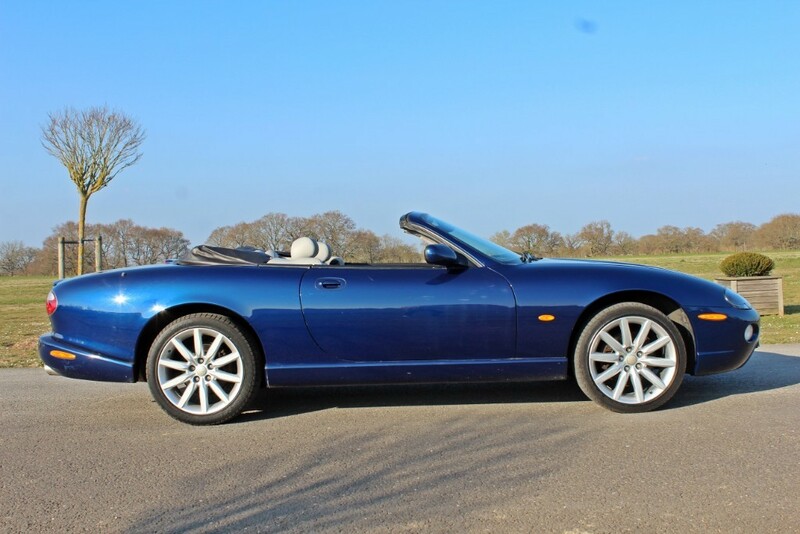 It is always nice to be able to offer a car that we have been looking after as there should be no surprises when we put it through the workshops again for the new owner. 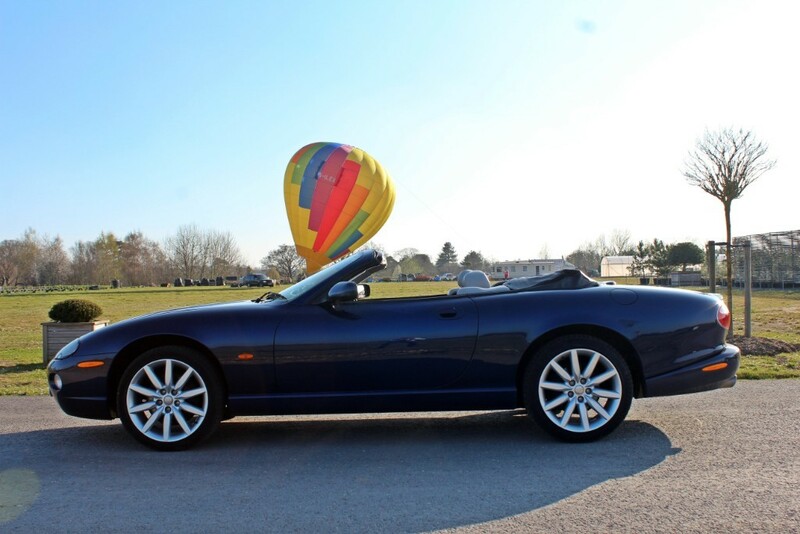 It will be supplied freshly serviced and with a new MOT.